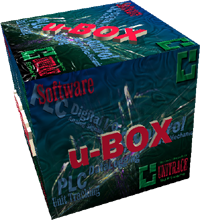 UNITRACESOFT is an engineering company that provides software and electronic solutions to industrial, commercial and financial markets. Visit our products page or services page for more information. At UNITRACESOFT we love when things just work and if they don't, we make them work. Our software supports all of the most common communication interfaces like RS232, RS485, RS422 and TCP/IP and we can communicate to almost any PLC or I/O directly or via OPC interface. 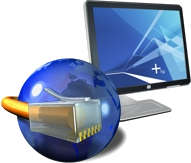 Our software also has "Programmable Logic Module" that allows us to implement a custom behaviour of the system, giving us enormous flexibility. 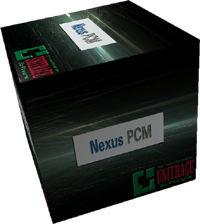 u-BOX10 and NEXUS10 are our main automation modules that we use to accomplish our projects' objectives related to process automation. "NEXUS 10 Vision" has been installed at one of the Kraft plants (2 production lines). Vision module is manufacturing process visual inspection system with reject options (more details). "NEXUS 10 Handheld" has been installed at one of the Heinz plants. 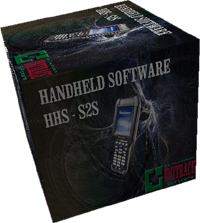 It allows to track your product movements in the warehouse with a handheld (more details). "NEXUS 10 PCM (SSCC)" has been installed at one of the Regal plants. PCM - Product Coding Management system with SSCC pallet tracking component makes sure that all pallets are labelled according to industry standards (more details).